Live Home 3D Pro 3.4.1 – Powerful and intuitive interior design. Next story JixiPix Pop Dot Comics 2.11 – Create a comic with colored halftones and speech bubbles. Previous story Adobe Acrobat Pro DC 2019.820071 – Powerful PDF editor. 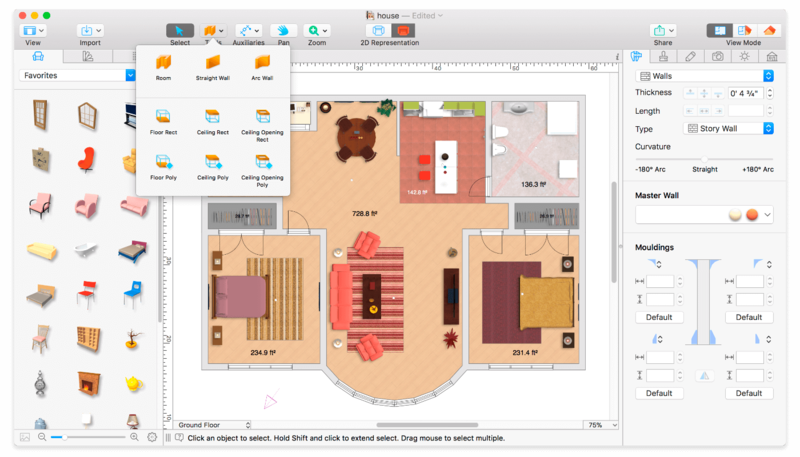 Live Home 3D 3.5.2 – Powerful interior design app.